Technological advancements have become ubiquitous across all industrial verticals, redefining their mode of operations. Internet of Things (IoT) is one such technology that has flourished the most among industries after artificial intelligence. IoT sensors are already helping enterprises in asset tracking and machine maintenance jobs. 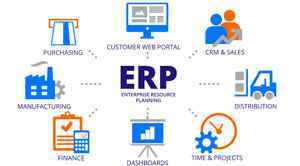 To extend its reach IoT has showcased its capabilities for improving enterprise resource planning (ERP). 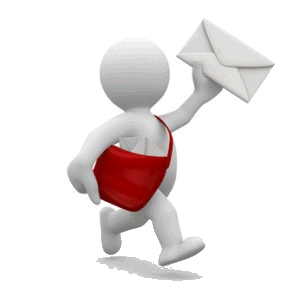 ERP solutions reside at the core of all businesses. On one hand, where artificial intelligence has already started to become the face of ERP solutions; IoT on the other, could serve as the data source for AI enabled ERP to function. Various implementations of connected device technology might be observed out of which a few have been discussed below. 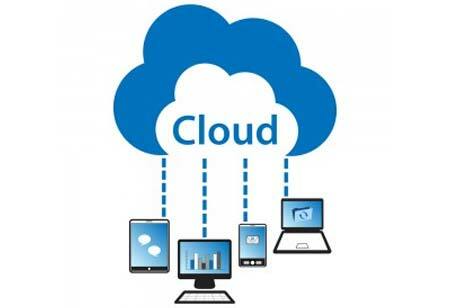 As aforesaid, IoT devices have major scope to serve ERP solutions as the required data source. Every business requires data to forge new business strategies. Also, data-driven strategies have proved to be more impactful over the past. Smart sensors collect crucial information in real-time from various landscapes and store them directly into the company’s database. Further, this information can be fed to data analytics tools embedded in ERP software to gain better insights from it. Earlier data availability was low and businesses had limited information to process but with IoT, things will change completely. Traditionally manufacturers had to face the challenge of service and maintenance of products, especially the ones manufacturing complex and long-lasting solutions. But with IoT, winds are changing the direction. Now smart sensors integrated into devices stream data in real-time directly to manufacturers enabling them to monitor products performance. IoT’s direct connection with customers has become a key component of the ERP system. 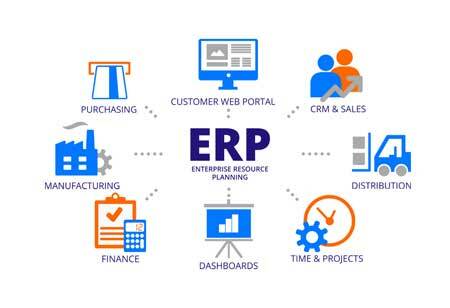 Earlier ERP database got only updated when the purchase was made directly from manufacturing entities. Currently, smart devices have the capability to provide an interface to vendors and customers to register complaints and feedbacks which can be further utilized by ERP solutions. 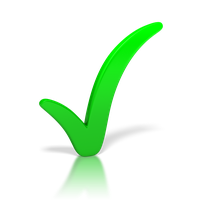 Check out: Top ERP Solution Providers (AIMS360, Captivix, e-Emphasys, ePROMIS). 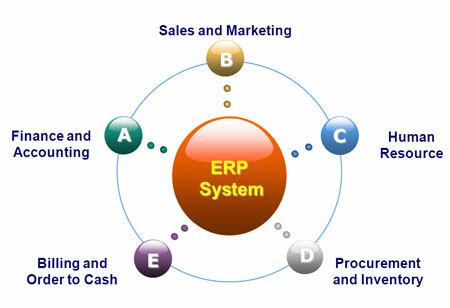 ERP solutions are typically utilized to improve business intelligence. Enterprises can now do real-time analysis of their product’s performance on basis of which they can upgrade the products and other business intelligence components. For this, they can put machine learning and big data to gain valuable insights from information accumulated by IoT devices.